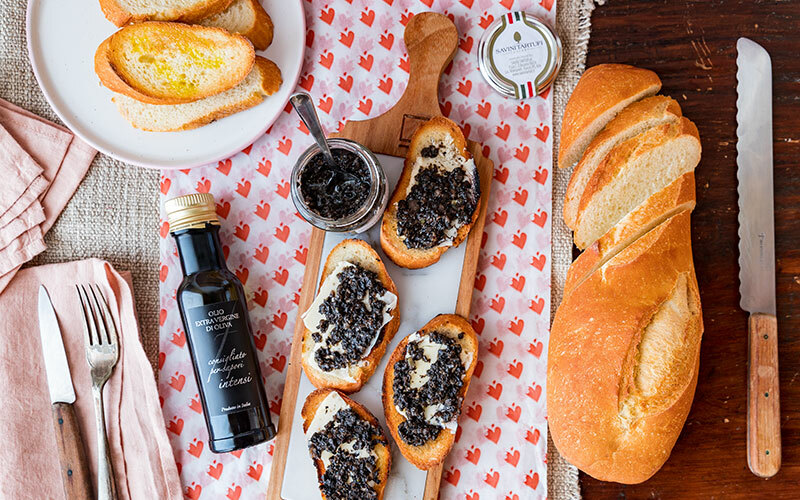 with our selection of 6 authentic Tuscany delicacies! With its medieval villages, its cultural heritage and its superb culinary tradition, Tuscany - the cradle of Renaissance - is definitely one of the most famous Italian destinations. 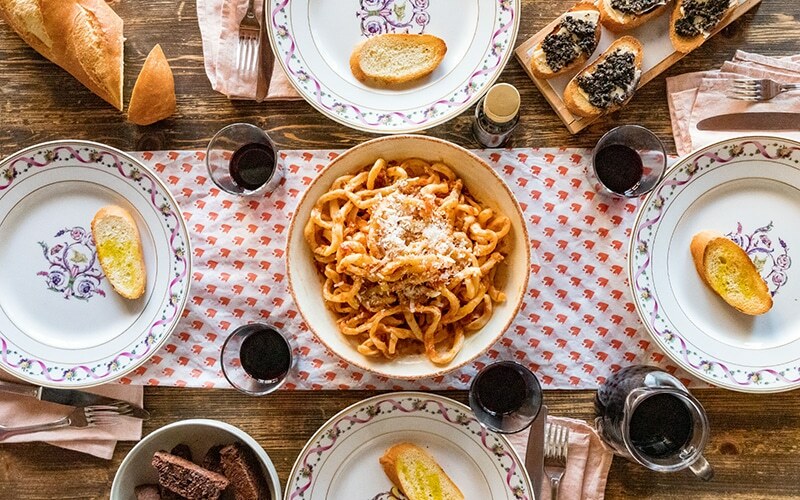 Discover its best gourmet products directly to your doorstep and have fun preparing a full meal for 4 people with our selection of 6 authentic Tuscany delicacies! 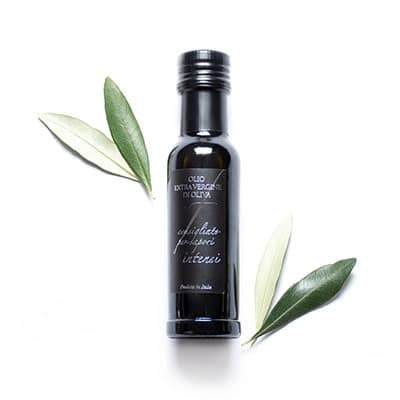 Featuring a bold black and silver label, this oil is thought for intense flavor lovers: taste and perfume of the olive oil need to stand out without being covered by the flavor of full-bodied dishes. Medium/Intense-Fruity Oil in the perception of both bitter and spicy: characterized by artichoke and nutmeg. Excellent on soups and dishes made about bitter vegetables; ideal as a dressing for grilled meat. Historic product of Savini house. A strong taste, punctual and never aggressive. Its versatility makes it unique and indispensable. 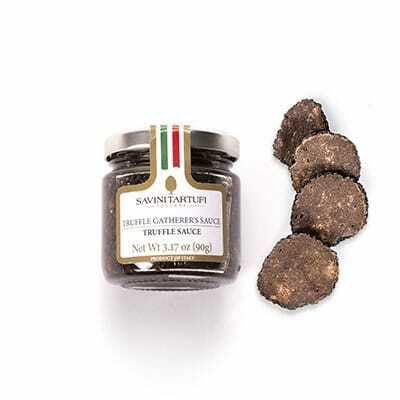 Tasty entrée, condiment for first courses, filling for meat main courses are just some of the recipes where the truffle sauce expresses its character at best. Irreplaceable. 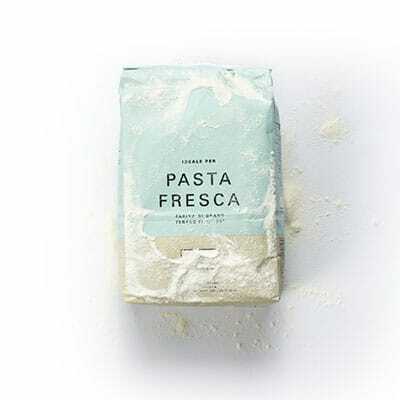 Italian "00" flour is strong white flour, suitable for most types of fresh pasta, to be cut or filled. A flour developed and used by celebrity chef and now available to amateur chef. 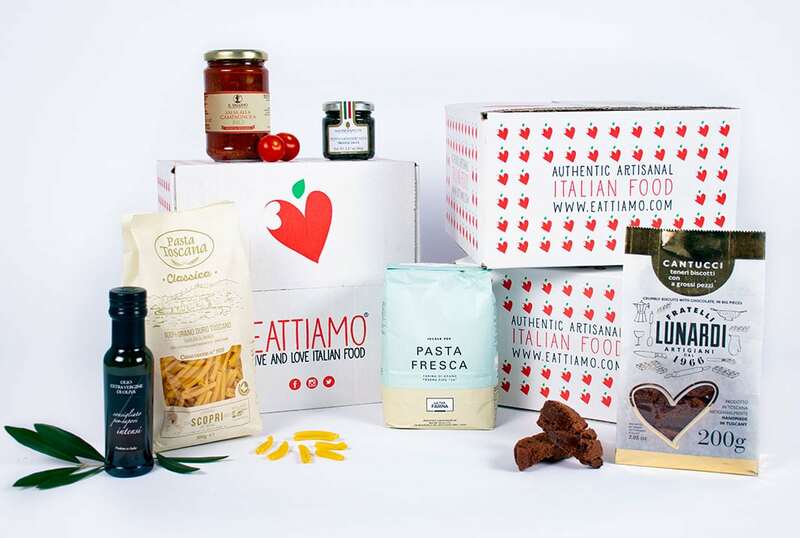 “The only things behind your success in the kitchen are you and your La Tua Farina flour!" 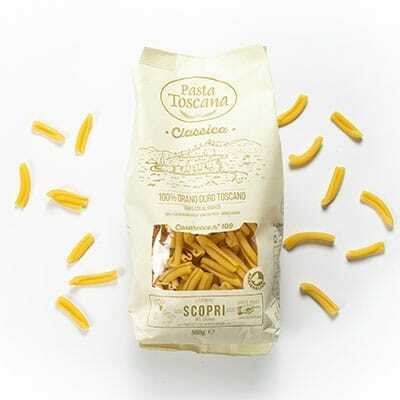 Pasta entirely produced in Tuscany with high quality wheat from integrated farming. Innovative production technology and bronze drawing make a premium quality pasta with a rough surface that holds the sauce perfectly. The packaging is designed to ensure the best flavor and keep everything fresh. The result is an authentic, typical, wholesome product. Excellent combined with intense sauces. 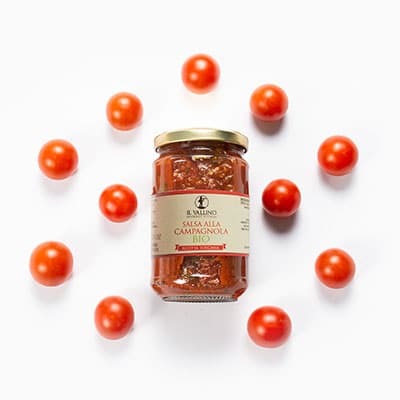 A Bio Tomato Sauce "in the rural way" from a certified organic farming, made with the traditional recipe. 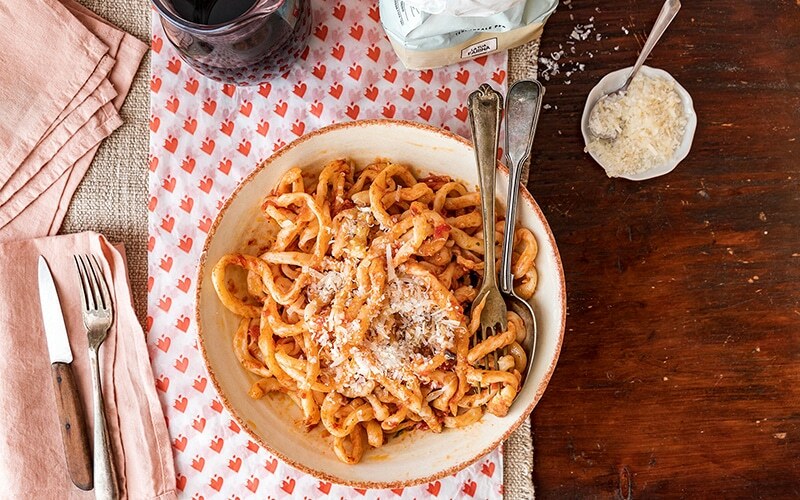 The result is incredibly tasty and pairs perfectly with fresh or raw pasta. 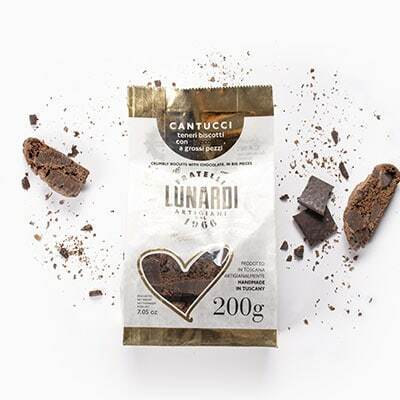 Cantucci are biscuits typical of the Tuscan tradition. 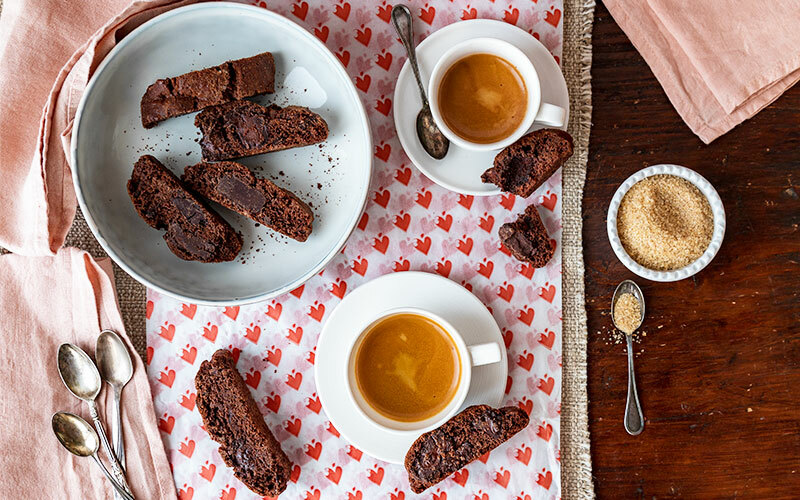 Cooked in an elongated loaf shape, they are cut diagonally, thus creating the famous initial and final pieces, called precisely "cantucci" in Tuscany. Wanting to create a tender and tasty biscuit for everyday use, suitable for any occasion of the day, the traditional recipe has been revisited by adding chocolate bites.